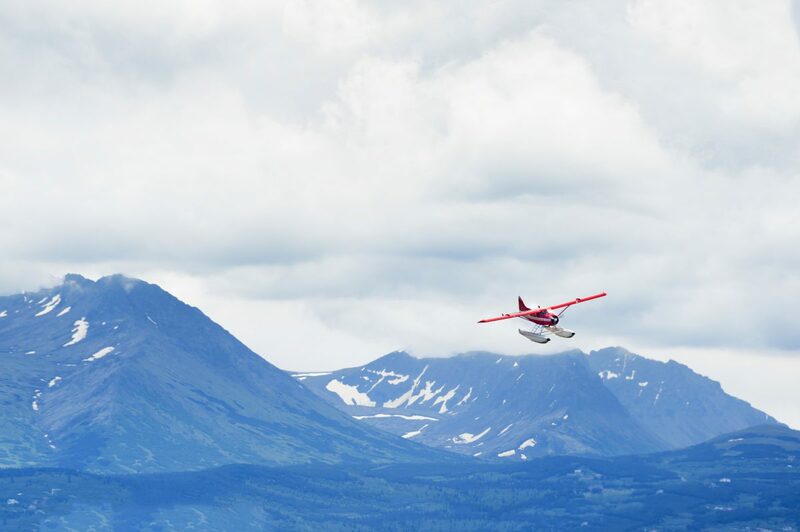 For pilots in northern latitudes, winter flying can present a number of challenges. Between the freezing temperatures, unpredictable weather conditions, and slick runways, it’s easy to see why many general aviation pilots stay grounded during the colder months. Although cold-weather flying comes with some extra safety hazards, it also offers many benefits, as long as the pilot is well-prepared. If you plan on flying this winter, keep these essential safety tips in mind. Winter flying calls for strategic preparation. Look at the weather pattern a few days in advance and compare it with the forecast for your flight. Remember, weather patterns can change quickly in the colder months, so make sure to plan alternate routes. As the FAA states, “You, the pilot, have complete responsibility for the go/no-go decision based on the best information available.” In the end, don’t let compulsion or “get-home-itis” take the place of good judgment! If your aircraft is parked outdoors when the temperature is below 32 degrees Fahrenheit, it’s a good idea to preheat the engine before heading out for a flight. Because starting a cold aircraft engine can cause extensive damage, always follow the engine manufacturer’s procedures for cold weather starts. Ideally, you want to store your airplane in a heated hangar to ensure it is heated evenly. If a heated hangar isn’t available, invest in a preheater. It’s important to exercise caution during the preheating process to avoid the risk of fire. Make sure you never leave your airplane unattended during the preheating process and always keep a fire extinguisher on hand. If your airplane will be parked outdoors for a few hours without heat, consider wrapping the engine in an insulated engine cover. Many pilots find themselves rushing the preflight, especially when it’s cold outside. Resist the temptation to hurry, which increases the likelihood of skipping items on your checklist. Take your time and be aware of any extra tasks you may have to perform in colder months, including cleaning the airplane of snow, frost, or ice, as well as inspecting for ice in dangerous locations, such as inside the fuel tank. Always dress warmly for winter flights. In the event of an emergency or unexpected stopover, you don’t want to get caught without the proper clothing for the weather. Dress in layers and bring a hat, gloves, and boots. Make sure your passengers have also dressed appropriately for the trip, too. While you’re at it, check that the survival kit on board the aircraft is well-stocked with supplies to survive in freezing conditions, including wool blankets, a tarp, and tools to start a fire. Perhaps the most dangerous part of winter flying is the unpredictability of contaminated runways. Much like driving a car, taxiing on ice or snow can make it more difficult to safely turn and brake. Avoid making sharp turns while taxiing and give yourself plenty of stopping distance. In cold weather, takeoffs and climb rate can be greatly enhanced due to lower density altitudes. However, when dealing with a potentially wet, snowy, or icy runway surface, be prepared to increase takeoff distance and increase landing roll. Before landing, ask ATC for braking reports so that you know what to expect. If possible, circle the field to look for any snow drifts or obstacles that could pose a hazard during landing. Ultimately, winter flying is all about assessing and managing risk. With careful preparation and good judgment, flying in the colder months can be less stressful and more enjoyable. Do you have any other tips for safe winter flying? Let us know in the comments!